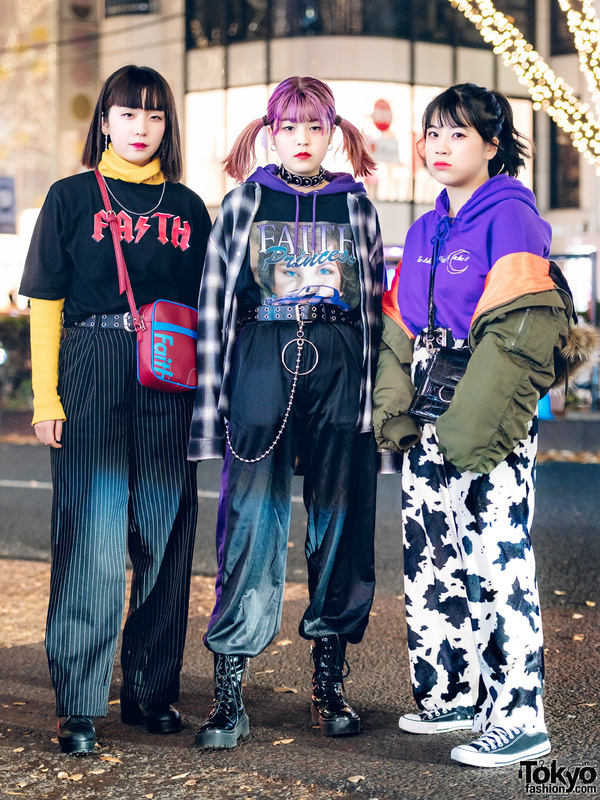 Japanese student showcasing handmade street fashion in Harajuku. 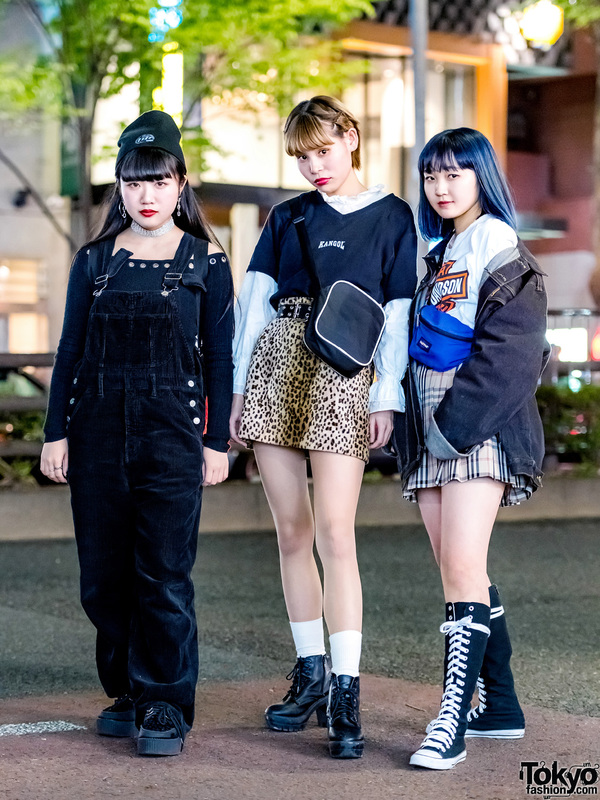 Japanese students showcasing layered street fashion in Harajuku. 14-year-old student in casual-cool streetwear while out and about in Harajuku. Harajuku girl sporting a casual look while out and about on the street at night.